Events that are taking place at the museum or events that the museum is attending. Details of events in 2019 will be shown here. 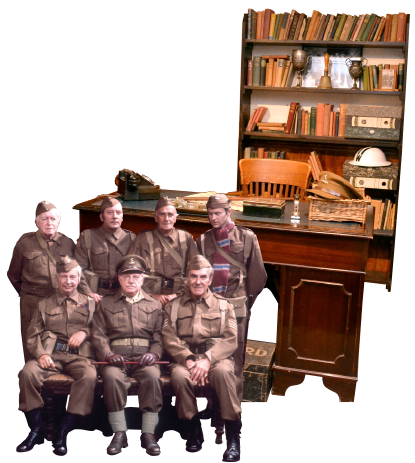 Dad`s Army Day at the museum. 40s day at Bressingham Steam Museum.